ATTENTION first home buyers and Investors! This three bedroom oldie needs some TLC... Located only two blocks from the shopping centre, on a 817m2 block the potential here is unlimited! Be quick! Now priced at only $198,000 the vendors are geared up for a quick sale and are still prepared to negotiate.! Whether you buy and renovate to live in, or buy to rent as is, or renovate as a rental property you are guaranteed to win. 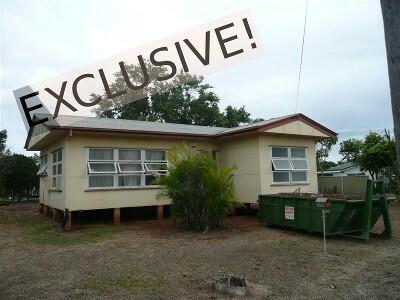 This property will not last, please call Exclusive listing Agent Debbie Sweedman 0409 321 920 or 40 922 111.